Let’s talk about losing things. Wait, no, how about we talk about ways not to lose things. Yes, that sounds quite a bit better. Let’s talk about that instead. With the Spot Trace, you will have an advantage that can give you peace of mind and some assurance that whatever you use it for you will be able to find. I am a proud ambassador for Spot and Globalstar. They provide satellite phone service and tracking services for anything from tracking a boat, vehicle or even a human being. When I was asked to join, as a Spot Gen 3, I thought about all the applications where this would apply to emergency and rescue situations. As I began to grow with them, I started seeing all the daily and applicable uses for trackers like this as well. 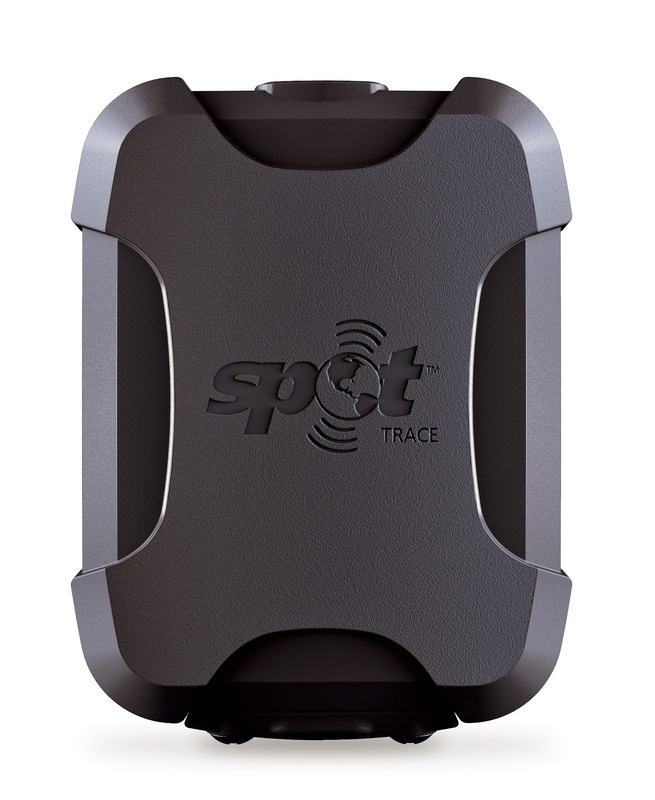 I was given an opportunity to review the Spot Trace Tracker device. I also wrote an article about Globalstar Satellite Phones that give you an insight on why you might need one of those as well. The Spot Trace Tracker will allow you to track an asset in either 2½, 5, 10, 30 or 60-minute tracking intervals. This gives you flexibility on how often your asset might move, or how safe you need to feel that it is where it is supposed to be. So what can an asset be? It could be anything you can think of that you want to keep safe! Kids/Children (maybe they are going on their first field trip, or going to another country during the summer, put this in their backpack or ask them to carry it with them to let them know you are safe. Those are just a few examples. Right now, I am using mine in my Nissan Xterra. While it is not an end all to keeping something safe, it could lead to helping you, or authorities finding something if it were to go missing. When it comes to people, you can also check into the Spot Gen 3 satellite GPS messenger which allows you to check-in with friends and family to tell them you are ok and features an S.O.S. button which can alert Search & Rescue with the push of a button if things go bad. This item is perfect for those who do adventure traveling and extreme sports who might need help if something were to go wrong. Everything with the Spot Trace was easy to set up. I put batteries in the tracker, installed the app, created the account online and within minutes, everything was synced, and the unit was active. I place it in my vehicle, and after several excursions on the road, it alerted me when my Nissan Xterra was on the move, and when it stopped. It sent alerts to me via the app on my smartphone, via email, and on the login page for the device on the computer. You can view Google maps of where it was located as you can see by the 2 different slide shows of photos from my computer and my smartphone. In addition to it letting you know when your asset, like my Nissan Xterra, in this case, is on the move, it will send you notifications that it is working properly and if there are any low battery statuses that you have to attend to. Tracking items and personal safety are paramount these days. Wouldn’t it be nice to know that something you own, or a family member you care about is safe? I know it gives me some assurance that it is better than doing nothing. Through September 4th, 2017 you can save 50% off devices and upgraded tracking services! This is an amazing deal, and one you should jump on if you have been considering something like this for you, or a loved one. You could also write an IOU for dad for Father’s Day. 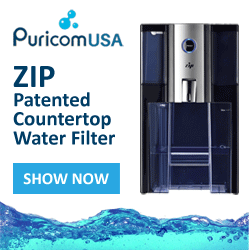 If he is anything like me he will love this gadget! Wow!! Talk about muli use! I love that it can track just about anything!! I hate having things missing or stolen but especially big items like people or cars!! This is seriously genius! I love this!! I wish its was even smaller to track my dad’s glasses! He loses them All. The. Time. lol This would really be amazing for him! This is awesome! I would definitely like to have one of these when my kiddos get a little bit older. It would be nice to be able to track them and make that they are always ok. Thanks for sharing! This looks like a great device.. It will give people a sense of relief knowing that things are not lost. Wow, I have to admit this looks like a really handy tool to have. It could save the day in an emergency. I hate losing things. I’m glad I read this before the rebate expired too. I always put things back in the same place and that helps me but I have no control when something gets stolen like you mentioned. It would be great to be able to track it. No children here to track so I’m good there.